Cataracts in dogs are, unfortunately, quite common in dogs as they get older. This eye condition, that prevents your dog from seeing clearly, tends to affect some breeds more than others. The good news is that it does not necessarily lead to blindness and can be treated surgically in serious cases. We chatted to our in-house vet to find out how to identify cataracts and the options available in treating them. Cataracts are a term to describe the thickening of the eye lens, resulting in a cloudiness and loss of transparency of the lens. This causes blurry vision and can, in extreme cases, cause complete blindness. Cataracts can be identified by a cloudy, bluish-grey appearance of the eyes. However, in its initial stages, no visible changes are present. Owners often notice that a normally fleet-footed dog becomes a bit more clumsy, especially in dim-lit areas, or is no longer eager to climb stairs or jump onto furniture. An affected dog may also start to rub and scratch at the eyes as if to remove an obstacle in the eye. Changes in the appearance of your dog’s eyes are not necessarily the result of cataracts. A cloudy, blue-grey appearance is more often the natural ageing or greying of the eye — called nuclear sclerosis. This condition does not affect eyesight. However, just to be sure, any change in the appearance of the eyes of your dog should be checked out by a qualified vet who will be able to diagnose cataracts easily. What causes cataracts and at what age does it occur? In the majority of cases, cataracts are hereditary, although trauma to the eye and some diseases can also cause cataracts. Diabetes has been linked to the occurrence of cataracts, so if your dog suffers from diabetes, pay special attention to his eyes. Cataracts are most common in older-aged dogs, but can occur from as young as 6 months. Although cataracts can appear in both eyes, one eye is normally affected more. Which breeds are more likely to develop it? Cataracts can occur in any breed or mixed breed. Certain breeds do seem to be more likely to develop it. Boston Terriers, Poodles, Miniature Schnauzers, French Bulldogs, Australian Shepherds, Smooth Fox Terriers and Staffordshire Bull Terriers do tend to suffer more than other breeds. As the condition is mostly inherited, little can be done to prevent cataracts. 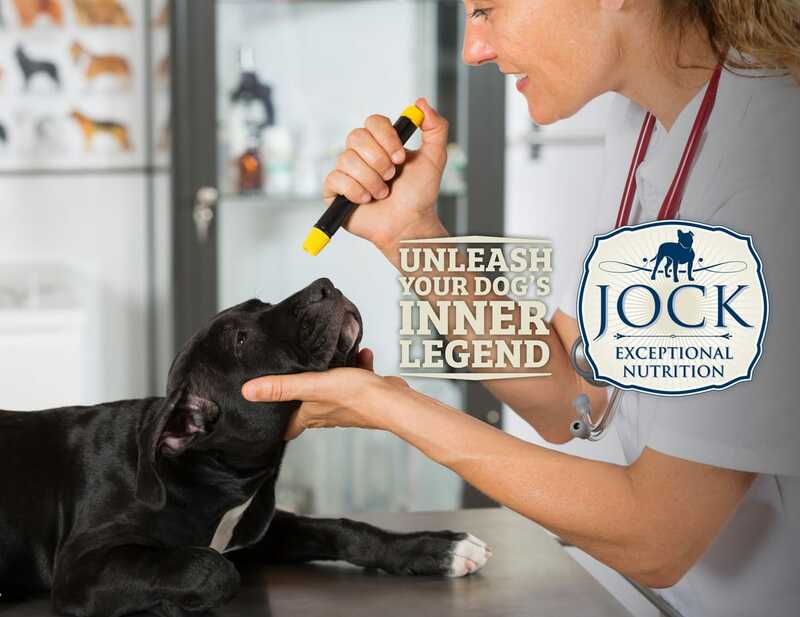 In the unfortunate case that your dog is diagnosed with it, you will have to decide whether the seriousness of the condition warrants performing surgery on your dog. 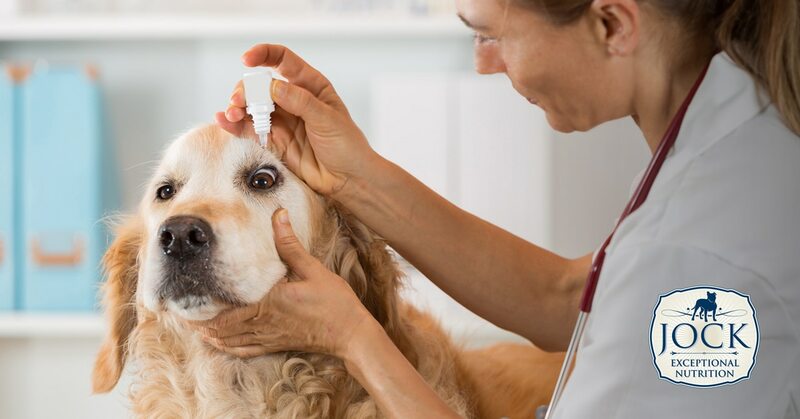 Because cataracts mostly affect one eye more than the other, most dogs compensate pretty well and get by with only one eye functioning properly. If your dog goes blind completely, your vet might recommend surgery in which the lens is replaced with an artificial lens. The success rate of this surgery is very high. However, in consultation with your vet, you will have to decide if your dog is healthy enough to handle surgery and if its age and general health justifies the operation. The surgery is generally quite expensive (running into thousands of Rands), and the recovery process is long as it requires extensive post-operative care that involves your dog wearing a protective neck collar. To sum up: keep a regular eye on your dog’s eyes and watch out for any changes in appearance or behaviour. For the rest, don’t stress about it and make the most of every day you have with your healthy dog!